At this site you will be able to read some of my stories and scripts. Apparently, I can make people laugh through what I write. I started writing because I needed to. Not just because I wanted to entertain an audience and had ideas inside me that I wished to communicate. 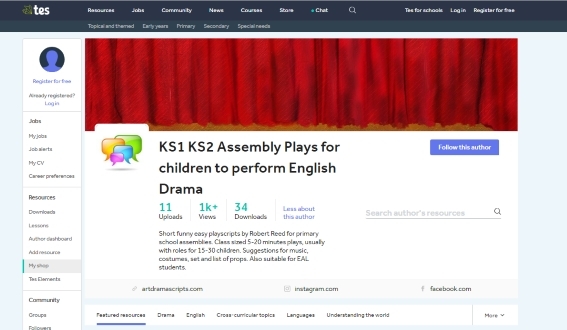 I had a task of putting on a children's production for a school. I couldn't find a single suitable affordable script, so I wrote one myself. 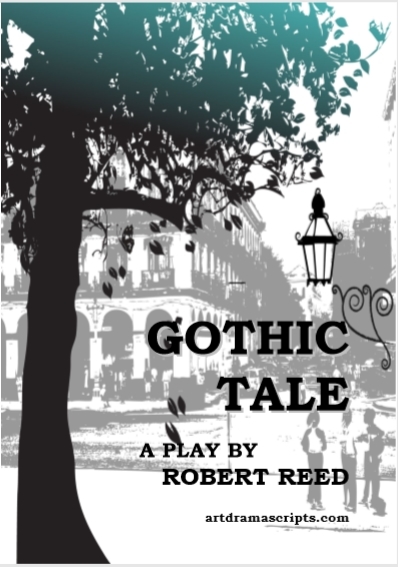 The play was an overwhelming success and I enjoyed writing the play script, so I wrote a few more. Afterwards, I continued writing, and a couple of years later I was truly hooked. 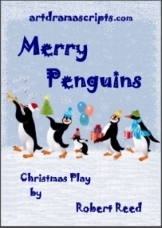 Order plays for children at artdramascripts.com shop. The scope of my writing evolved to include theatre scripts for young adults, and not just comedy, horror and drama as well - to read more click here. Afterwards, I ventured to write short movie scripts. I spent one summer in a pink room in my mother-in-law's house writing my first feature. Log lines of my short film script and feature screenplays will be added on this site some time in future. The log lines are now available here. 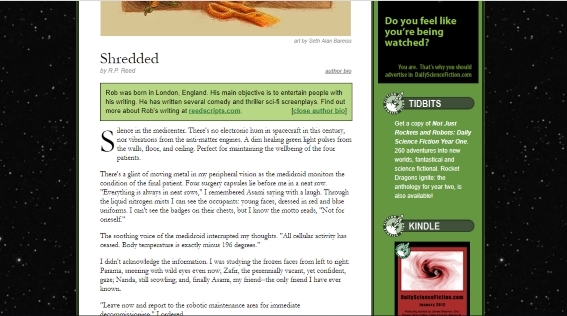 My short story Shredded was first published in Daily Science Fiction. I've always loved to show off. I can't solve a Rubic's Cube in less than ten seconds. I can't even feed the goldfish in that time. So what do I plan for the future? 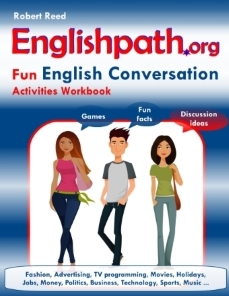 I'm about to start something new - an English workbook for teachers, which should be funny enough to make any teenage reluctant learners want to participate in lessons. Of course, there'll be more science fiction stuff, new movie scripts (I already have a great title and great outline for a comedy) and perhaps a few more funny children's theatre pieces. So, watch this space for some great FREE reads! Non-fiction Authors Association click here.